Is a Mother Blessing the same as a Blessing Way? (Navajo) culture. Being part of their creation story, it is the oldest known ceremony to the Diné. A traditional Dine Blessingway can last for days and has very specific chants and rituals associated with it. Non traditional Blessingways and Mother blessings are inspired by the Dine Blessingway but it is not the same thing. Out of cultural sensitivity and respect for my Dine family, I choose to use the term Mother Blessing rather than Blessingway. Can I have a Mother Blessing if this is not my first baby? What are the benefits to having a Mother Blessing? 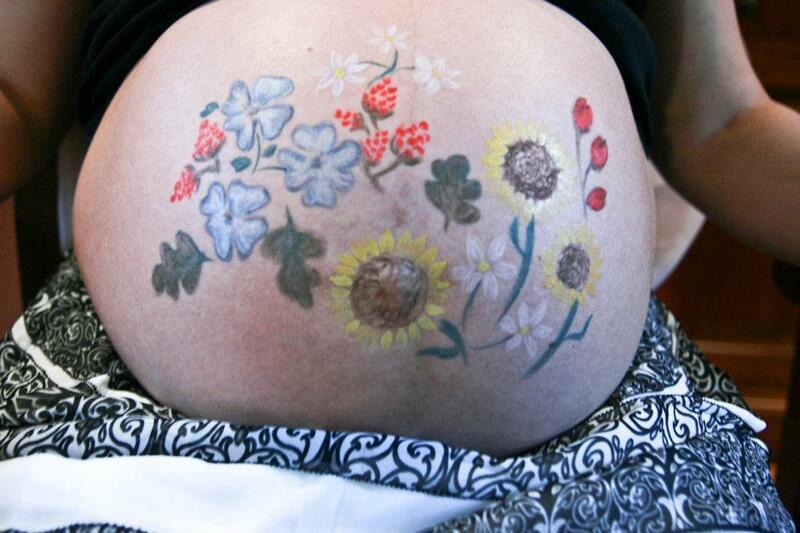 During pregnancy and birth a woman is in a state of expansion and openness. After birth, it is no longer necessary for her to be as open. The sealing ceremony, makes way for mom to restore some of her own energy, so that she is better able to take care of her baby and continue with daily life. It is a type of mother Blessing but on the other side of birth. It is typically done abut 6 weeks or more postpartum. The new mother has a chance to connect with supportive friends and family and process her birth story with them. 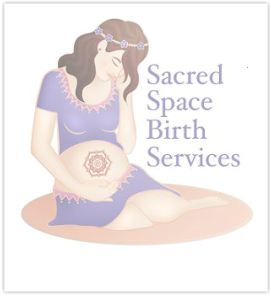 We make a spiritual floral bath and cleanse the birth energy off of the postpartum mother. She is showered with love, well wishes and prayers. She then receives a warm aromatic oil application, body sifting and an energetic seven locks tuck in. This is a nourishing and restorative ceremony that meant to fulfill some of the deficiency that we face in modern postpartum care. Other services may be added to this ritual such as yoni steaming, herbal sitz bath, application of belly warming paste and Belly binding.